Higher Office: Here's Where Virginia's Gubernatorial Candidates Stand on Marijuana | News and Features | Style Weekly - Richmond, VA local news, arts, and events. Governor Terry McAuliffe got his vibe harshed after being photographed with Willie Nelson’s weed last year. So some of this year’s gubernatorial candidates aren’t taking any chances. 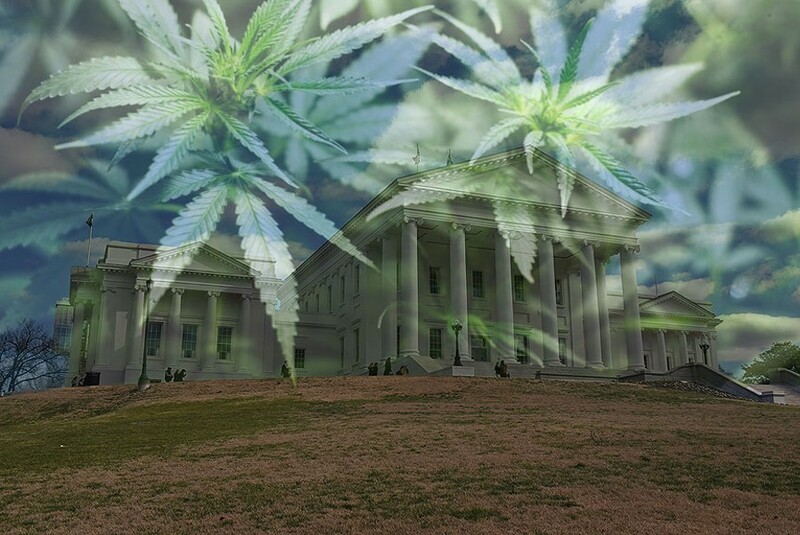 Attitudes toward the plant are shifting: A Virginia Commonwealth University poll last year suggested that 62 percent of Virginians strongly or somewhat agreed that recreational pot use should be legalized. And this year the governor’s race is more pro-weed than ever. Here’s the most clarity Style could get on the various candidates’ positions -- a stoner’s guide to primary voting on June 13. Corey Stewart (R) supports decriminalizing marijuana possession, “because criminalizing public health issues has robbed generations of Americans of hope for their futures and of their dignity,” Stewart spokesman Noel Fritsch says. Frank Wagner (R) didn't return a request for clarity on his stance.